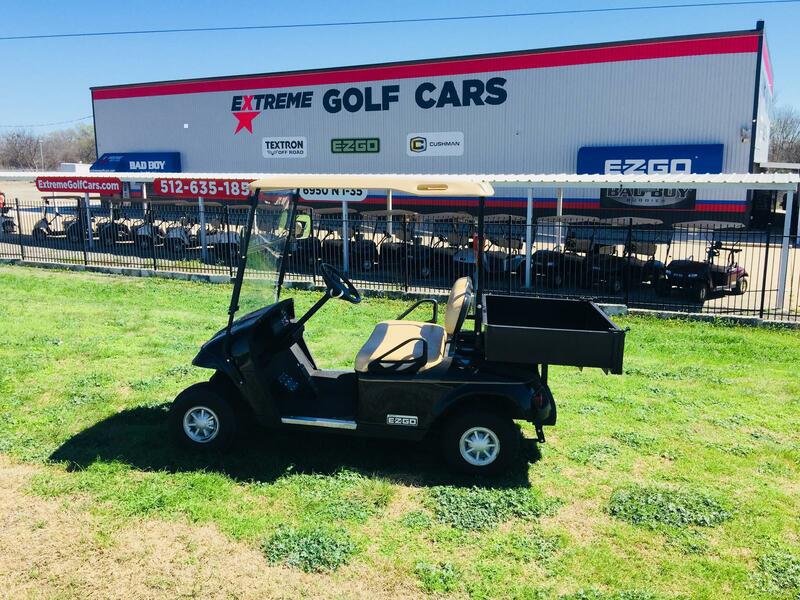 Stop by Extreme Golf Cars today and see our stock of used electric and gas golf cars! 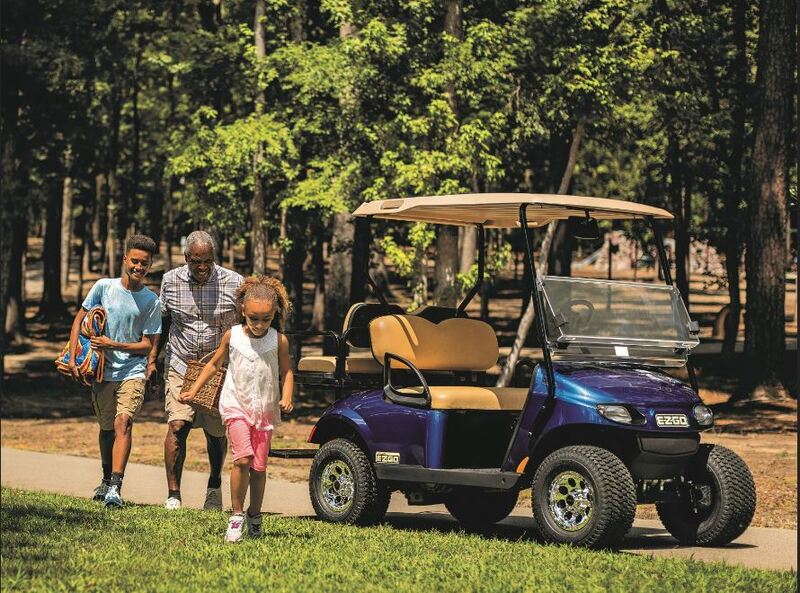 Take the time to browse our inventory and speak with our staff about the best make of pre-owned golf cart for you. 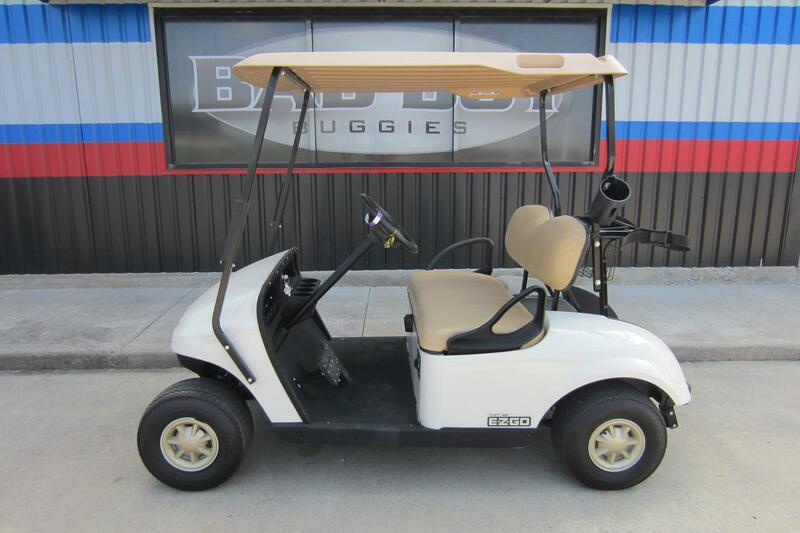 Priced to move these golf carts won't be here long so get into our Georgetown, TX location fast!